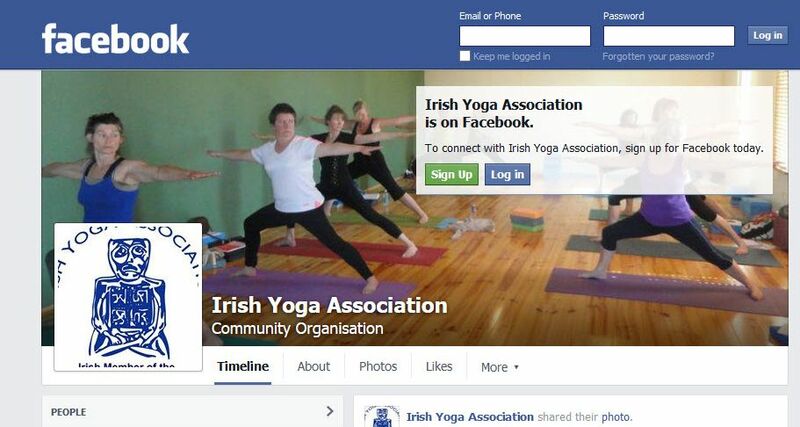 The IYA has been delivering yoga to Ireland since 1978. Contact us to find out more. 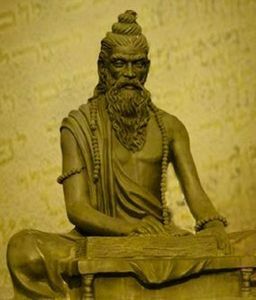 Explore classical and contemporary yoga through Patanjali’s Sutras and the Hathayogapradipika. 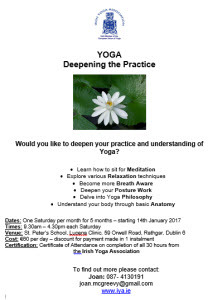 Explore our philosophy in IYA foundations, Objectives, Ethos and Code of Ethics.What is yoga? Yoga Forms. View all our events, classes, workshops, CPD training, Zinal and others. 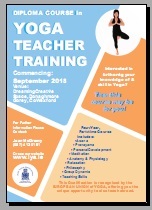 Teacher Training Course, Deepening the Practice, Post Graduate, Continuous Professional Development, Tutor Training. Lectures, Training, CPD Training, Residentials, Trips abroad, EUY Congress Zinal, Non IYA events. 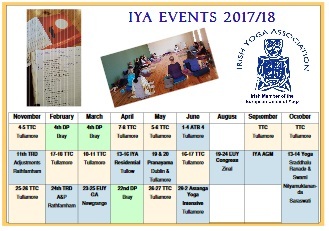 IYA presents Awareness Through the Body 5 Facilitated by Aloka Marti. 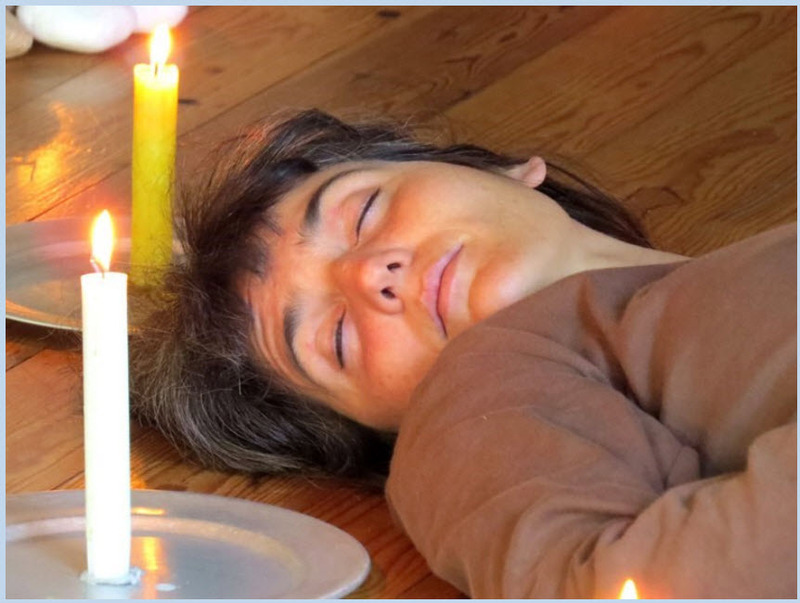 A 4-day Body Awareness workshop. The main objective is to facilitate a more intimate contact with oneself, with the deepest centre of the being, thus offering space for a further harmonisation and alignment of the being. 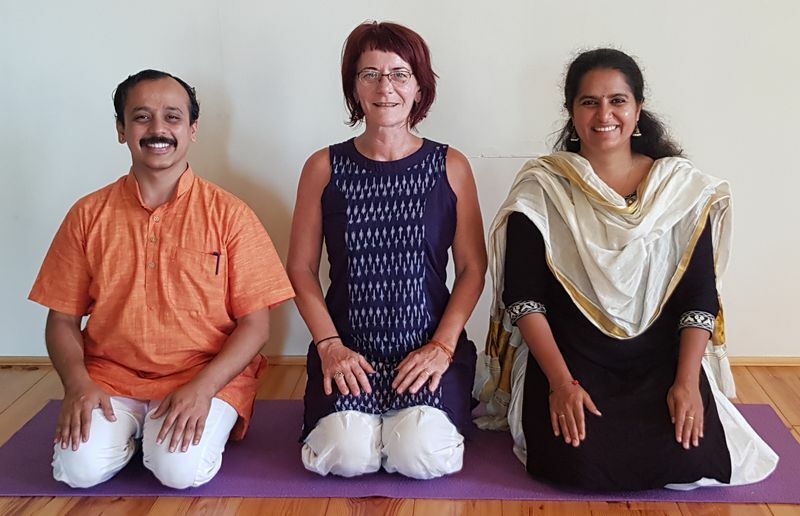 IYA The World of Prana With Dr. Vinayachandra BK, Dr. Anuradha Choudry & Gabi Gillessen.A 4-day intensive practical philosophy workshop. 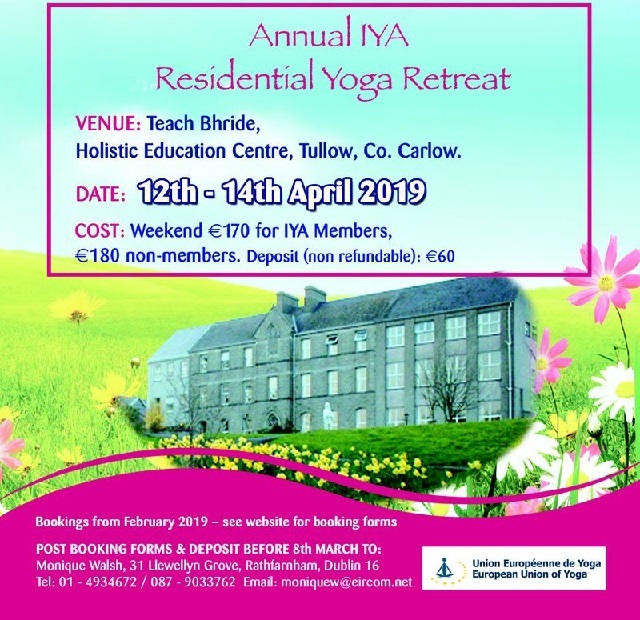 IYA DtP course is finishing in March 2019. More news soon. The TTC. Why a minimum training of 500 hrs over 4 years? The IYA is fully committed to keep your data safe and to use it responsibly and ethically. We do not share, sell, trade, rent or disclose your data to any external entities or Third Parties. We require your consent to gather and process your data and ask you to confirm this when you log in. Please view our full Data Protection Policy.